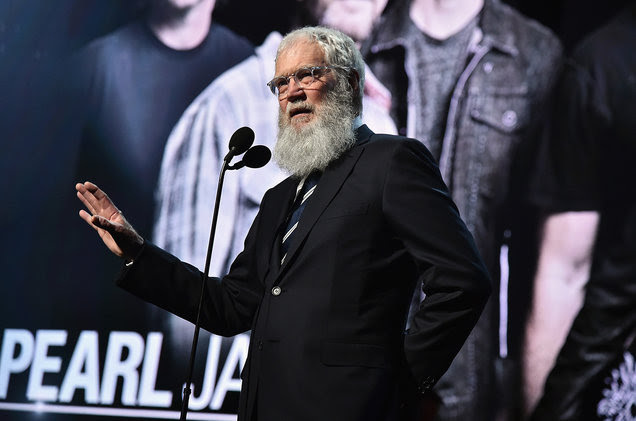 David Letterman was kind enough to step in for Neil Young this past year and induct Pearl Jam into the Rock and Roll Hall of Fame. Now, Eddie is going to repay the favor, joining a long list of very funny comedians in honor of David Letterman at the 20th Annual Kennedy Center Mark Twain Prize for American Humor. Eddie Vedder will join Jimmy Kimmel, Steve Martin, John Mulaney, Bill Murray, Paul Shaffer, Martin Short, Sarah Silverman, and Jimmie Walker to salute David Letterman at the 20th Annual Kennedy Center Mark Twain Prize for American Humor on Sunday, October 22, 2017 at 8 p.m. In addition to honoring this country's greatest comedians, the Mark Twain Prize gala also also serves as a major fundraising event—all contributions help support the Center's year-round educational and artistic initiatives that reach millions of students, educators, and families throughout the nation. Tickets on sale to the public August 9th. 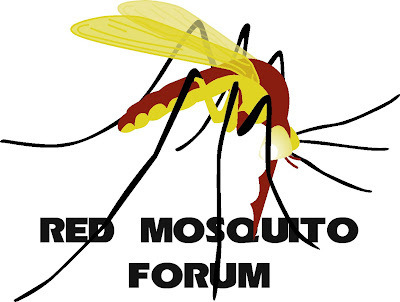 Watch on PBS November 20th. Check your local listings.